In the morning, after the day of chasing the sun, swimming at the pool, having breakfast and sightseeing interested places, you still have time to experience sports activities afternoon. You will want your privacy to have fun and dance with friends and family excitedly. 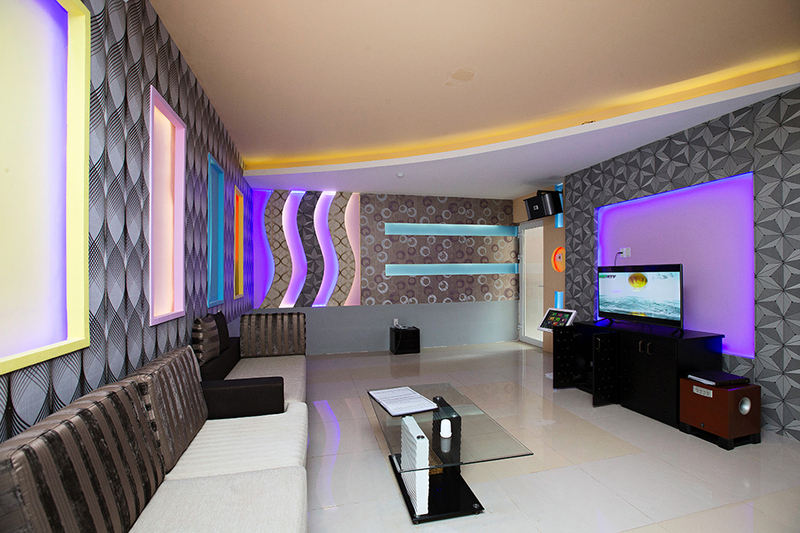 It is the reason that we want to bring you the most 5 modern Karaoke rooms with capacity from 15 to 30 persons that equipped by full-range speakers and amplifier with super-bass woofer that make your voice sung like superstars.